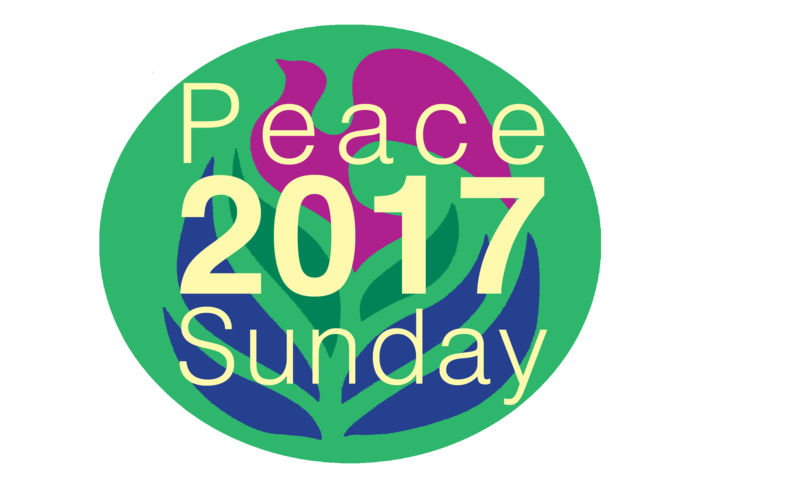 Peace Sunday is an annual event that I have participated in since its inception at the Rose Bowl in 1982. 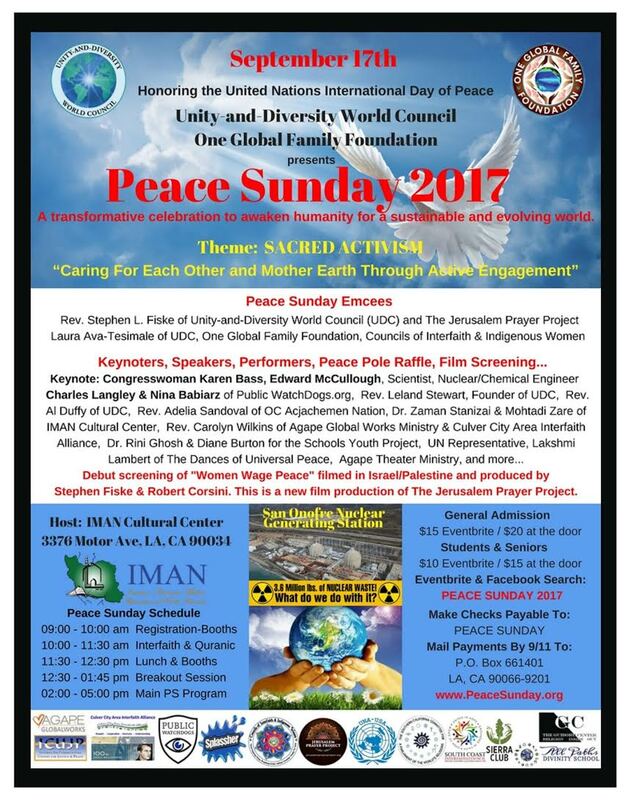 This year, Peace Sunday will take place on September 17 at the IMAN Center. 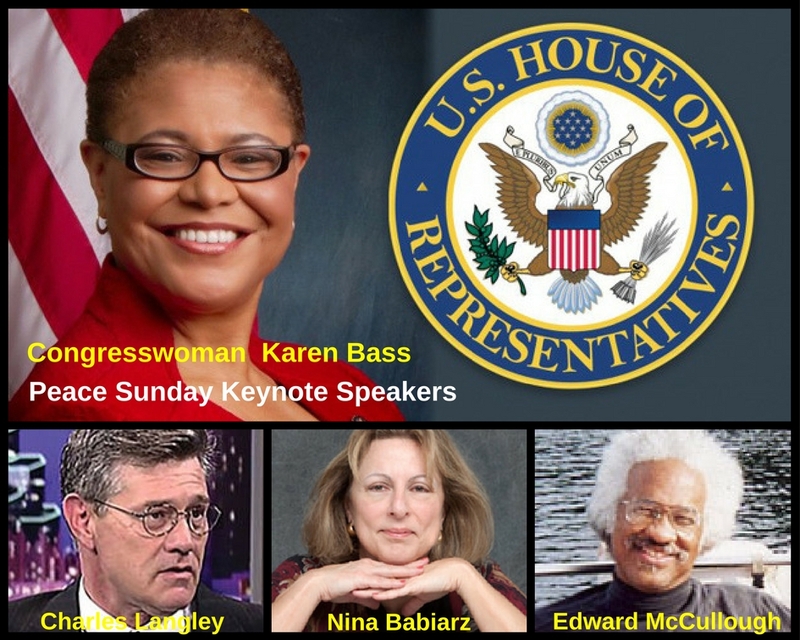 I will help facilitate the Interfaith Service in the morning, lead a roundtable discussion following the Persian lunch, and will perform and emcee in the afternoon stage program (2-5). I am especially delighted that this years event will feature the screening debut of Woman Wage Peace, a new film production of the Jerusalem Prayer Project that I and filmmaker Robert Corsini have produced, shot in Israel/Palestine. For two years the Jerusalem Prayer Project has been in development and our short film documents the historic movement of woman taking the lead and changing the landscape of peacebuilding in the Holy Land. 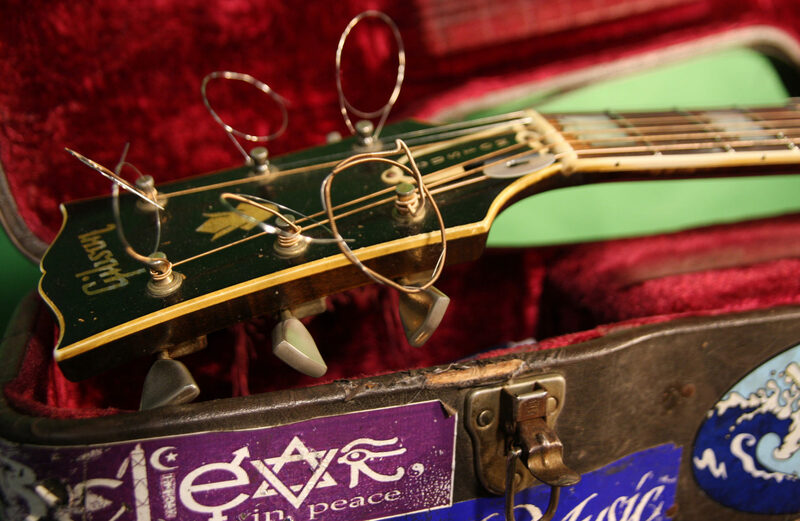 Women Wage Peace documents the inspiring women’s movement by that name in Israel/Palestine. It is a movement unlike any that has happened before in the effort to bring peace in this troubled region. These courageous Israeli and Palestinian women have basically said, “enough is enough!” regarding hatred, violence enmity and war, and are leading a revolutionary movement in the past three years that is gaining tremendous momentum and changing the landscape of the Middle East peace efforts.